Welcome ladies! 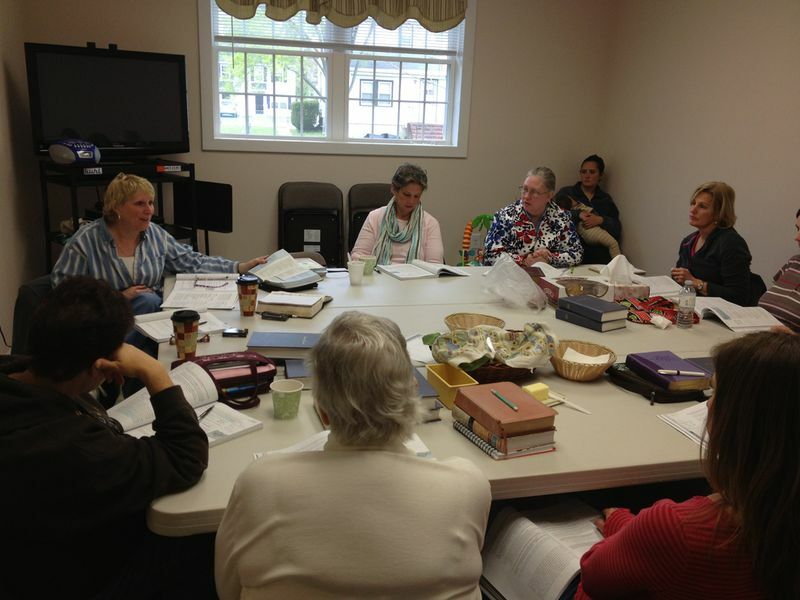 Our Womens Ministry provides support and encouragement in the Lord to women of all ages. We meet weekly for times of practical study and uplifting prayer for one another. We always have coffee and refreshments ready. Whether you are a busy mom, grandmom, wife or single lady, we invite to come check us out.